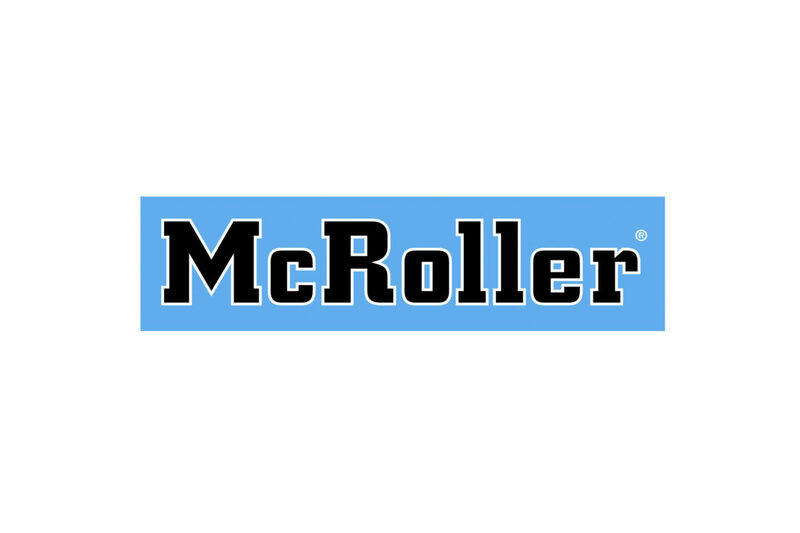 McRoller guarantees the correct manufacture and good quality of its products, for an effective and optimal result for the practice of the sport. The defects or malfunctions due to improper use or handling of the material or wear caused by normal use, are not included in this warranty. The reductions in the functionality of the articles, due to the limitations of their conception, are also excluded from the coverage of this warranty. For any questions you can contact us and we will tell you the best for you and your product. Hockey and skating are considered a sport that can be dangerous and can cause serious injury. It is the customer’s responsibility to be technically qualified to use the materials of the sport.